Download this guide and find your year and model. The ignition system will be shown by itself so you don't have to look at any unrelated parts. 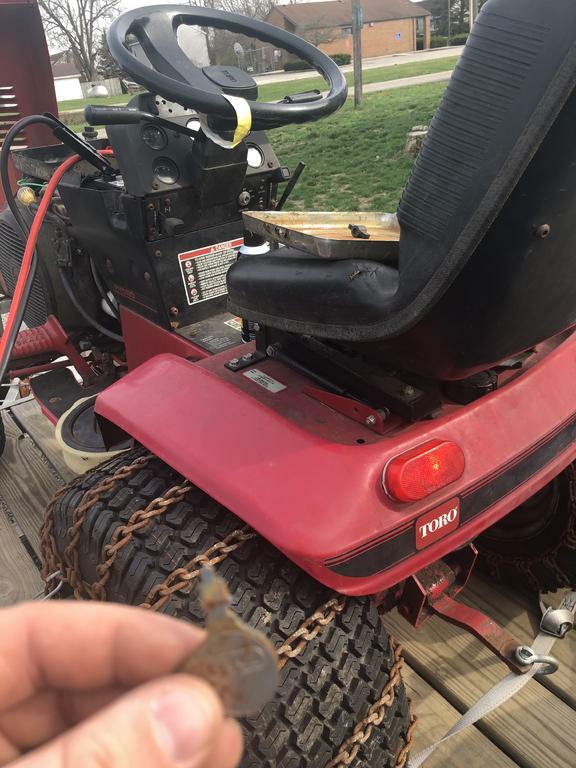 It could be because I wired something wrong but since I redid that connector, the tail lights on the mower stay on all the time even with the key in the off position and when I turn the key nothing happens no crank nothing, notta. 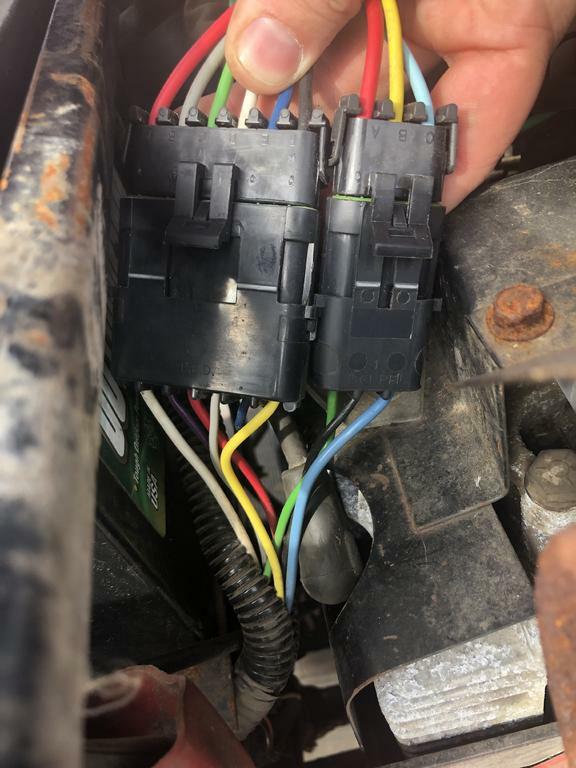 Use a multi-meter and the electrical diagram to test continuity ( symbol ->| The tone on the meter will ring if it detects continuity) for each and every wire from the connector halves to the location where it shows on the diagram. Pull the connectors apart and tone each wire with the multi-meter until you find which ones are crossed, if any. I'm guessing you have 1 or more wires crossed. Be aware that the wire color does not stay the same on all connections across the nine pin connector. I have the colors here somewhere, I can look for it tomorrow if you need it. 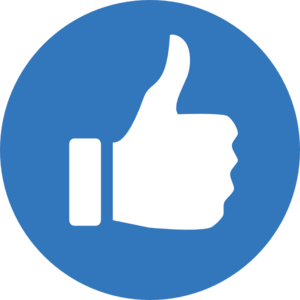 A short would result in a blown fuse or a wire burning up. 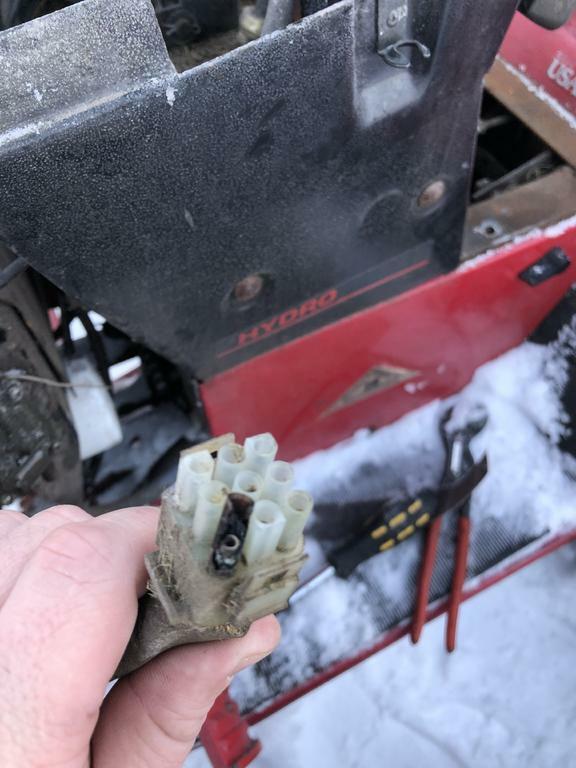 Have you cleaned and tightened all electrical connections including grounds? 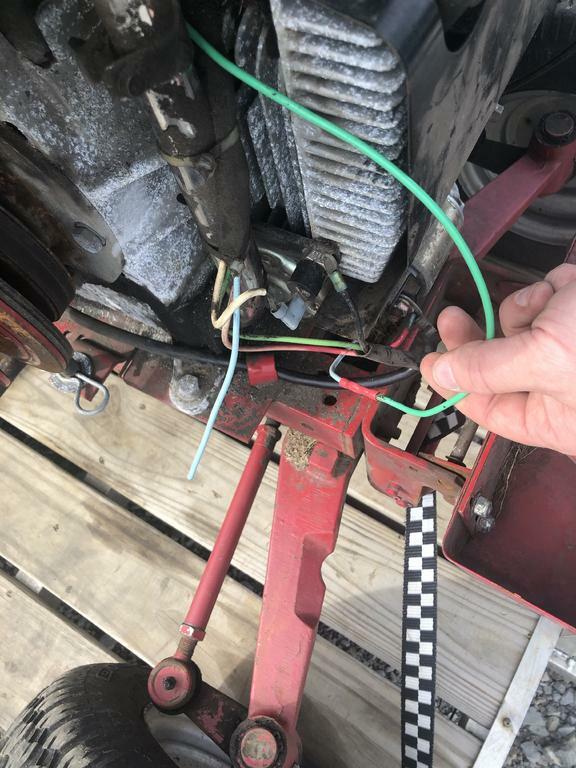 Remove the battery cables, look at the ignition drawing for your tractor and do a very methodical continuity test of each wire and component. All components are shown in their Off The Shelf condition. This means no pressure or voltage applied. OPEN THE GUIDE WE PROVIDED FOR YOU! The wire colors and order of the components is shown to help you find your problem. Asking questions that are covered in the guide is fruitless. OK, I found two odd colors on my 9 pin connectors. All others are the same. The white goes to a red for B+ on regulator. Note that there are two reds. The purple goes to a white for temp. Note that the whites do not connect together. Your system may not be like mine, but I saved two pairs of burned connectors for reference and they both are the same.